ASUS is at it again with products that perform double duty. Meet the Transformer AiO, the Windows 8 all-in-one desktop that is also an Android tablet. When we first heard about the ASUS Transformer AiO this morning, the first thought that jumped into our heads here at TechnoBuffalo was along the lines of the Reese’s Peanut Butter Cup ads that go on and on about how you got chocolate in my peanut butter and vice-versa. Did anyone ever think there would be a combination Windows 8 and Android tablet commercially released? Sure home brew folks might do it, but one that you could walk into a store and purchase? Doubtful. 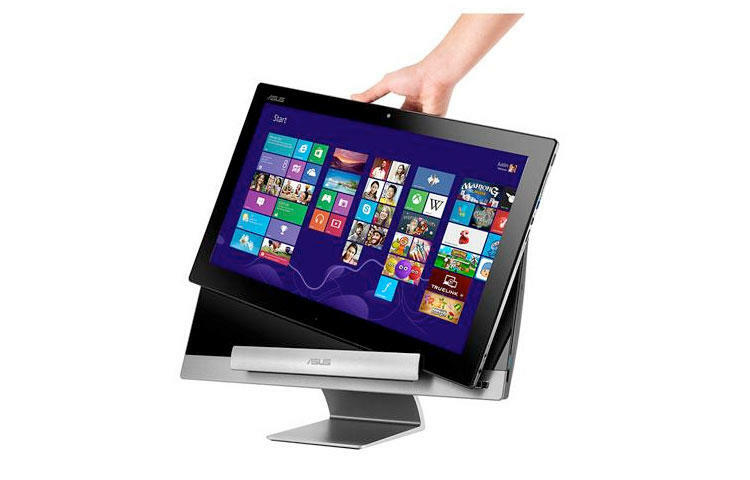 The ASUS Transformer AiO is a Windows 8 all-in-one desktop powered by a third generation Intel Core processor – your choice of i3, i5 or i7 – with either a 1 or 2TB HD, RAM between 4 and 8GB and all of the usual bells and whistles. But, detach the screen and you’re holding an 18.4-inch Android 4.1 Jelly Bean tablet with 32GB of storage powered by a Tegra 3 processor. If you prefer, you can use Wireless Remote Desktop to continue working in the Windows 8 environment, but really, why be so pedestrian? If you’re curious how much an 18.4-inch tablet weighs, how about 2.4 kgs, or 5.2 lbs in the U.S.? No one ever said this would be light as a feather. ASUS loves double duty products, just look at the 7-inch FonePad it introduced at Mobile World Congress that is a tablet with phone capabilities. The Transformer AiO takes this to an entirely new level. The Transformer AiO will launch April 12 with a base price of $1299. ASUS today announced ASUS Transformer AiO, the world’s first All-in-One PC with a detachable display that can also be used as a standalone tablet around the home. ASUS Transformer AiO consists of a desktop PC Station with a 3rdgeneration Intel® Core™ desktop processor for outstanding Windows 8 performance, and a detachable 18.4-inch display with its own NVIDIA® Tegra® 3 quad-core processor for use as a self-contained tablet with Android 4.1. ASUS Transformer AiO gives users the mobile flexibility of a tablet with the performance of a powerful desktop PC, all in one compact and stylish package. 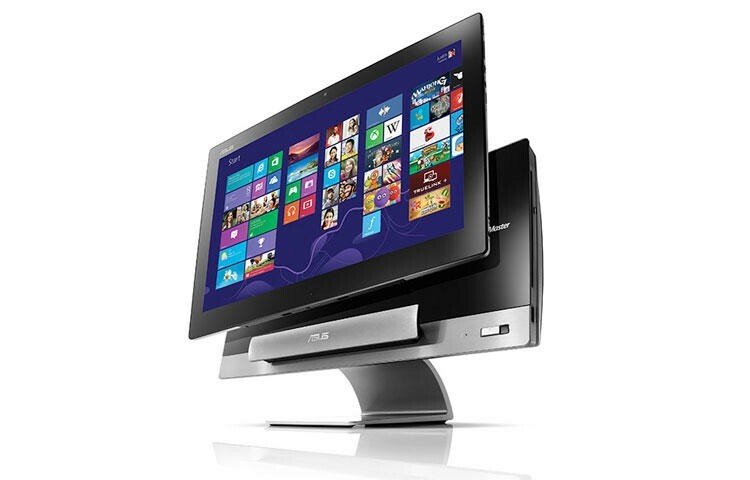 ASUS Transformer AiO is a powerful all-in-one PC capable of handling a wide range of demanding Windows 8 productivity and entertainment applications. Designed for desktop use, its PC Station is powered by a 3rd generation Intel® Core™ desktop processor with NVIDIA®GeForce® GT 730M graphics and features a comprehensive array of ports, including USB 3.0. Its 18.4-inch LED-backlit display has a 1080p Full HD resolution with 10-point multi-touch and features IPS technology for a bright, vibrant image with 178-degree wide viewing angles for easy shared enjoyment. 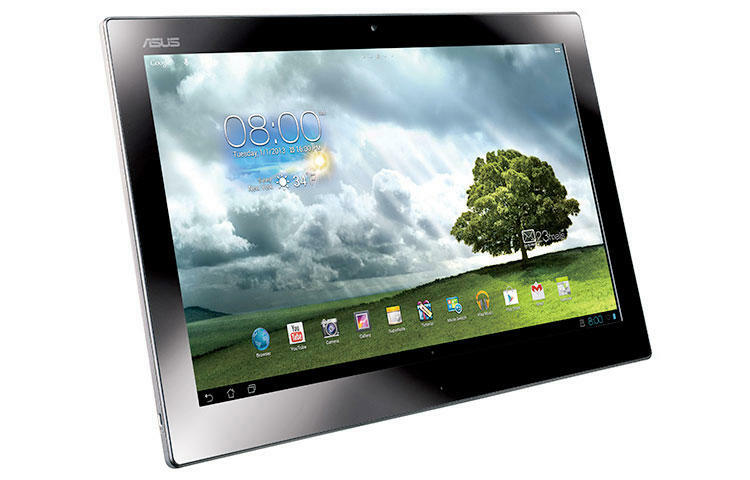 ASUS Transformer AiO also features dual-band Wi-Fi for high-performance wireless networking with compatible routers. 5GHz Wi-Fi significantly reduces interference from nearby 2.4GHz networks in crowded Wi-Fi areas. ASUS SonicMaster audio technology also ensures outstanding sound quality for music, movies and everything in between. When detached from the PC Station, ASUS Transformer AiO’s display can be used as two different types of king-size tablet. First, wireless Remote Desktop technology with dual-band Wi-Fi provides complete multi-touch control over Windows 8 on the PC Station for easy access to popular productivity and entertainment software around the home. Alternatively, the 18.4-inch display can also be used as a standalone tablet with Android 4.1, thanks to its built-in NVIDIA® Tegra® 3 quad-core processor. ASUS Transformer AiO switches seamlessly between operating systems at the press of a button and has up to five hours’ battery life. The display also features a convenient carrying handle and a folding stand for comfortable tabletop use away from the PC Station. ASUS computers reflect a tradition of the finest quality, innovation and longevity. 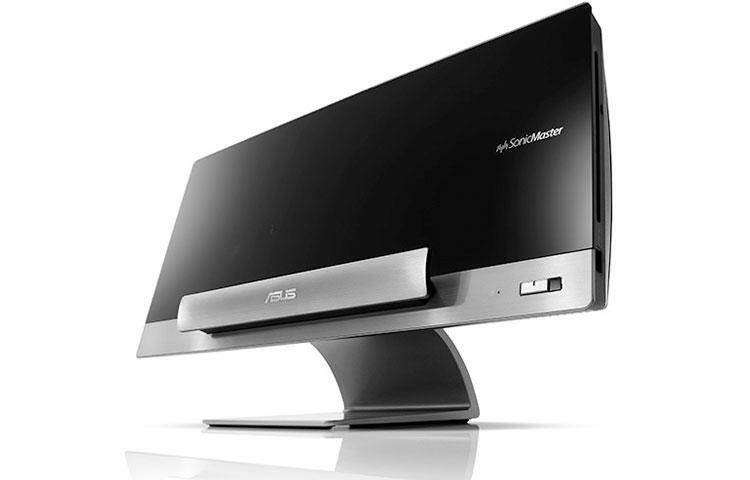 Based on the PCWorld USA 2012 reader survey of tech satisfaction, reliability and service, users ranked ASUS as a leading choice for desktop PCs, citing high satisfaction with their value, connectivity, ease of use and reliability. The survey also found ASUS desktop PCs were one of the most likely to be recommended to others.